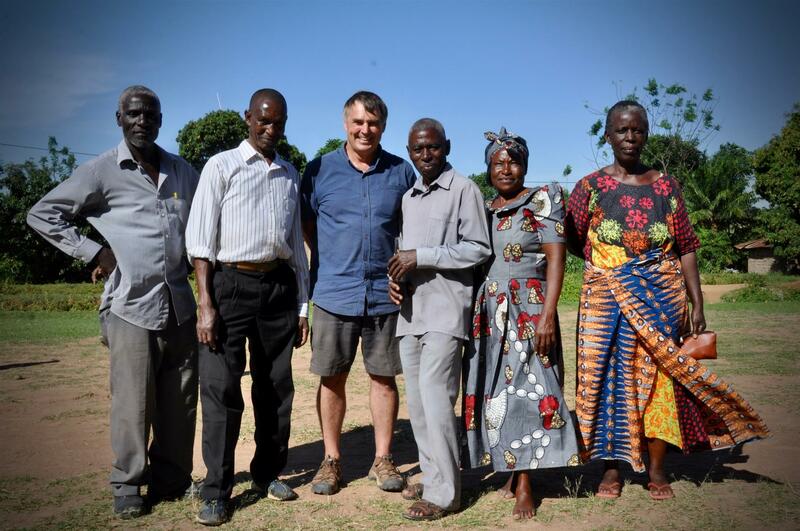 Peter Morrin, our club's chair for international projects has been traveling to Tanzania since about 2010. Over those years he has developed partnerships and projects sponsored by our club to help the many underprivileged in that country. 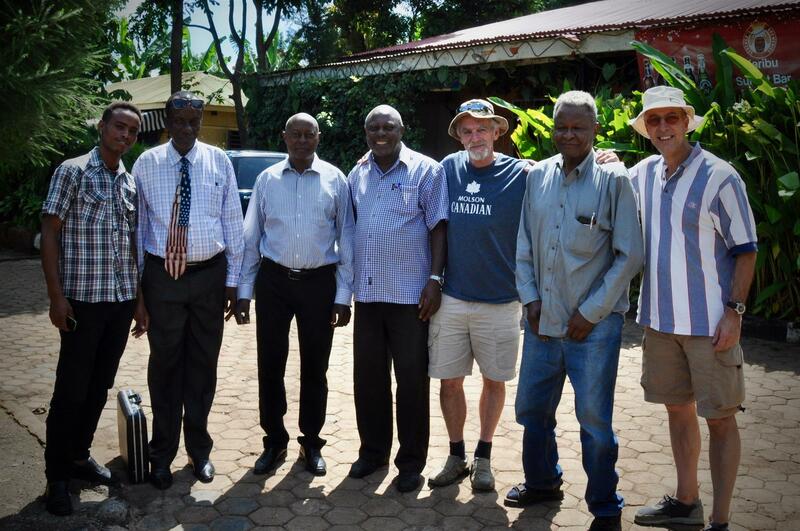 Here he is with the leadership team of the ICEDS (Integrated Community Economic Development Services) project on the island of Ukerewe in Tanzania in November 2018. In November 2018, three of our members travelled to Tanzania to help with our projects in that country. 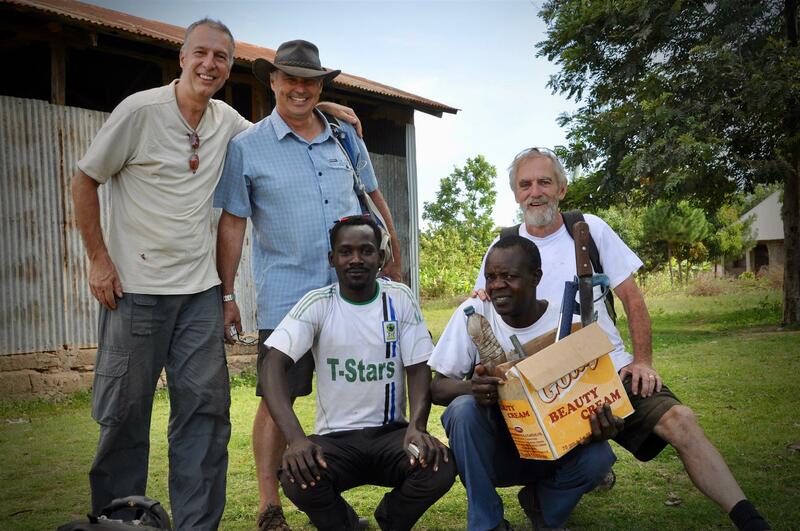 Here they are pictured with local workers in front of the barn that was repaired in Murutunguru on the island of Ukerewe. In November 2018, three of our members travelled to Tanzania to help with our projects in that country. They took that opportunity to meet with local Rotarians to discuss more cooperation and future projects.